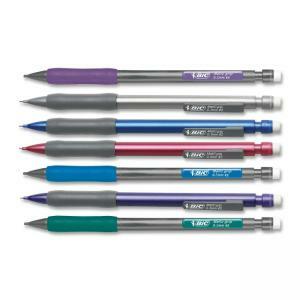 Bicmatic Grip Mechanical Pencil features a rubber grip for comfort and control. Each pencil includes three full length No. 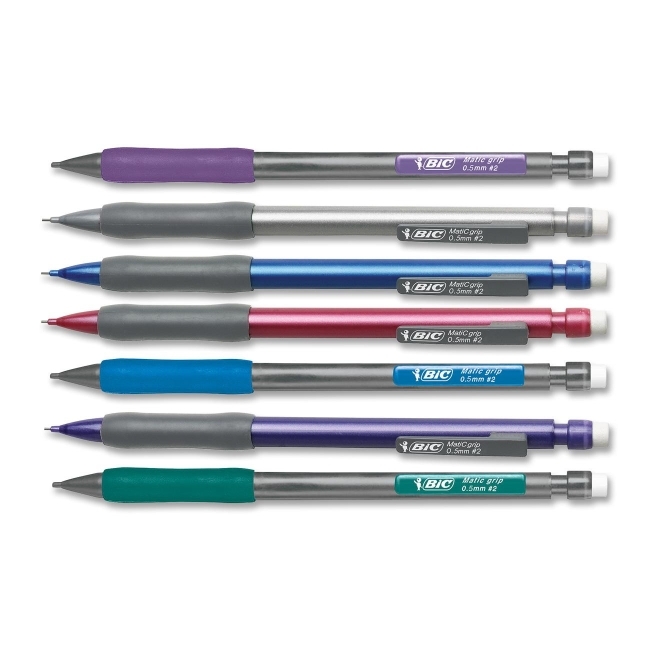 2 black leads for greater write out than any ordinary wood case pencils. Clip easily attaches to notebooks and planners.